If you have a challenging problem in the micro-world, then you’ve come to the right place. Founded in 2002, Precision MicroFab has experience in developing creative solutions to the most vexing problems in the medical device, life sciences, microelectronics and aerospace industries. Our experienced, responsive team offers intelligent, creative solutions you may not have thought of. And because we design for manufacturability from the ground up, our solutions will shorten your product design cycle to get your product to market quickly, with high quality parts. We’ll help you develop your microscopic device idea from concept to full-scale production, supporting you every step of the way. Whether you need a few proof of concept of custom parts or a full-scale production system, Precision MicroFab has the capability. We respect and honor the trust our clients place in us. That’s why we’re compliant with all U.S. Department of State International Traffic and Arms Regulations (ITAR). Please explore our case studies to learn more about our capabilities. Our expertise is apparent when we’re communicating with you about your project. 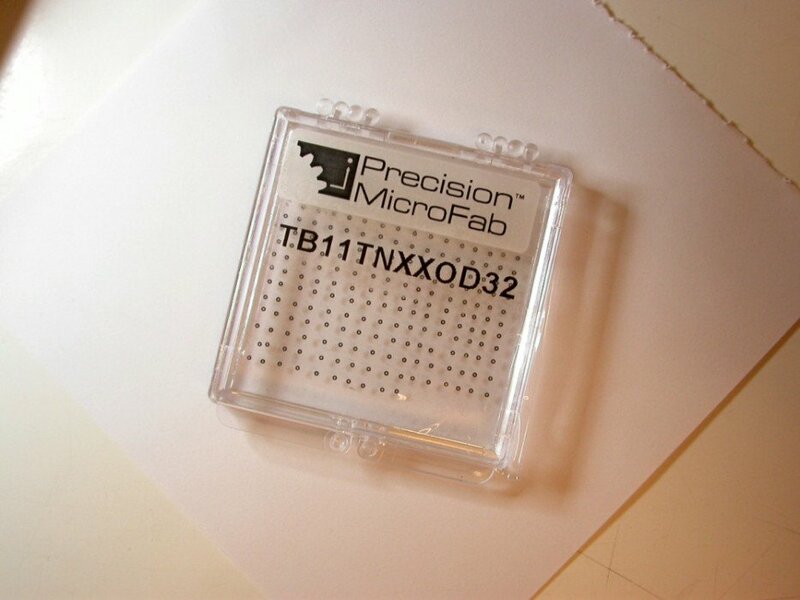 Give us a call today and give us an opportunity to demonstrate the innovative approach/techniques that Precision MicroFab offers.